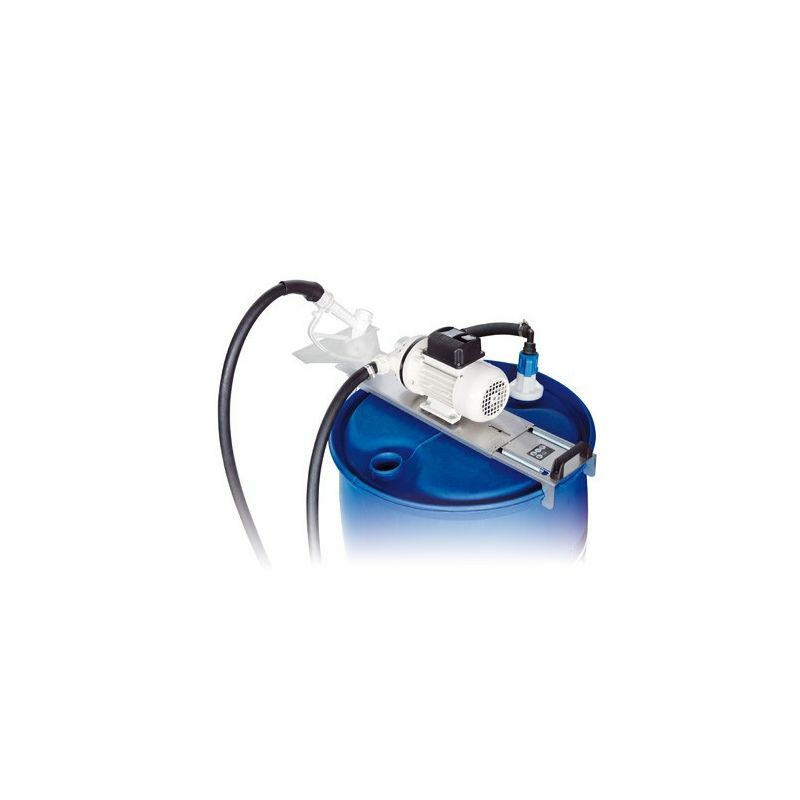 We stock AC DEF transfer pumps for your diesel exhaust fluid totes, drums and stand-alone applications. 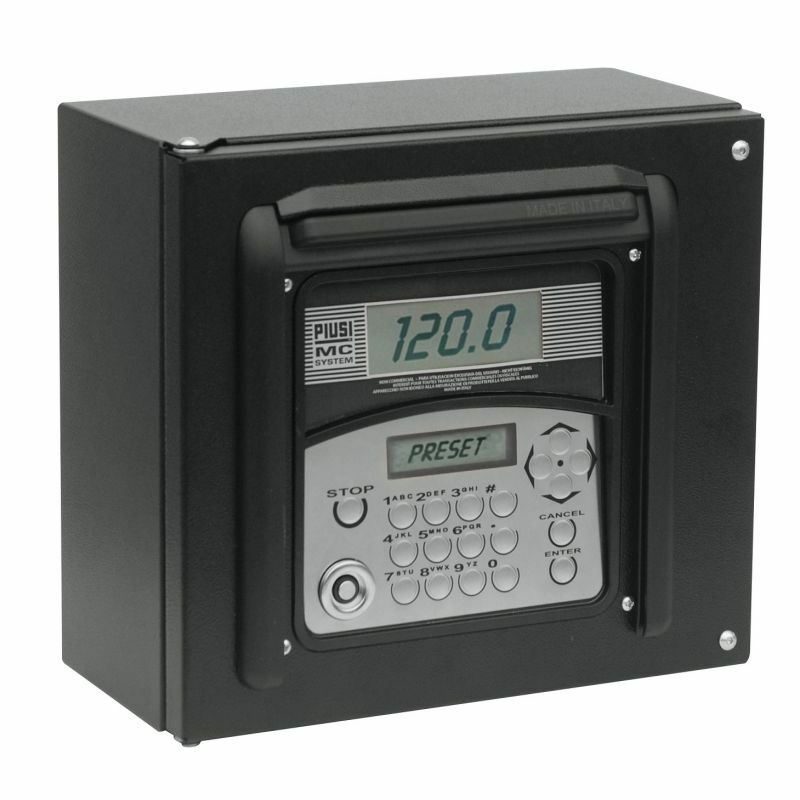 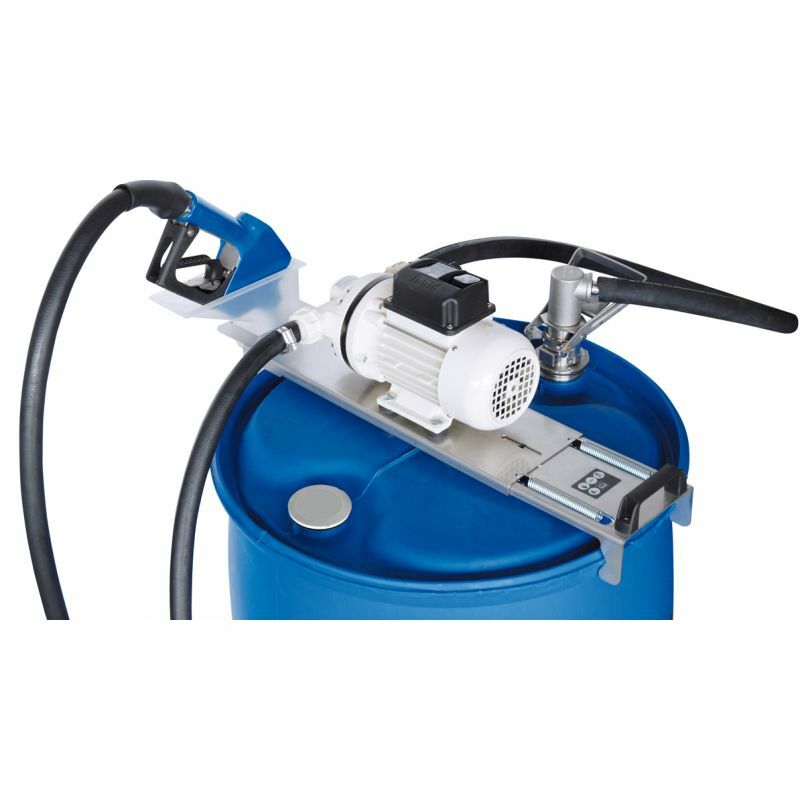 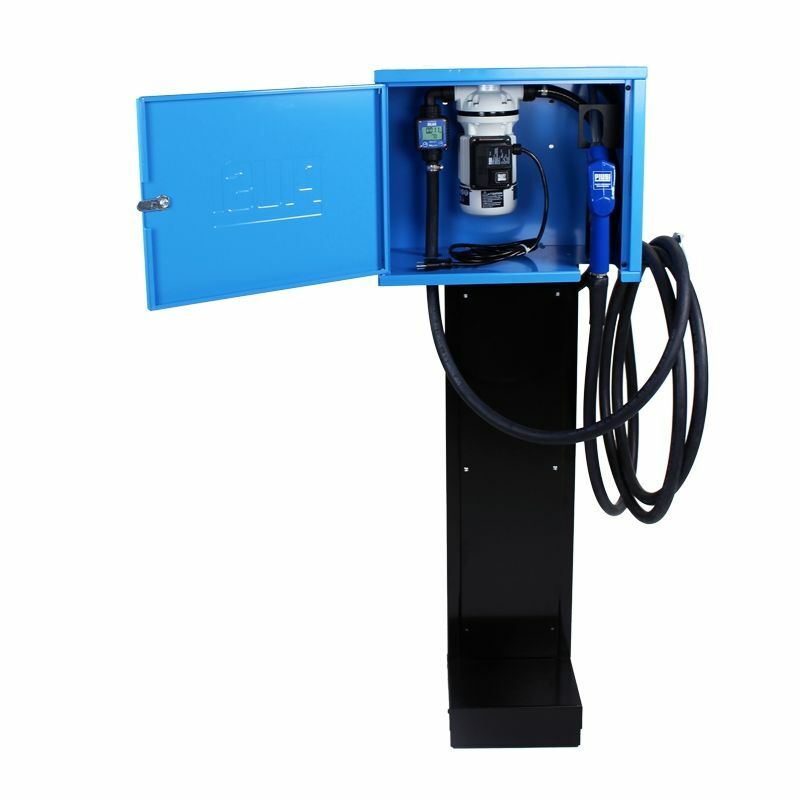 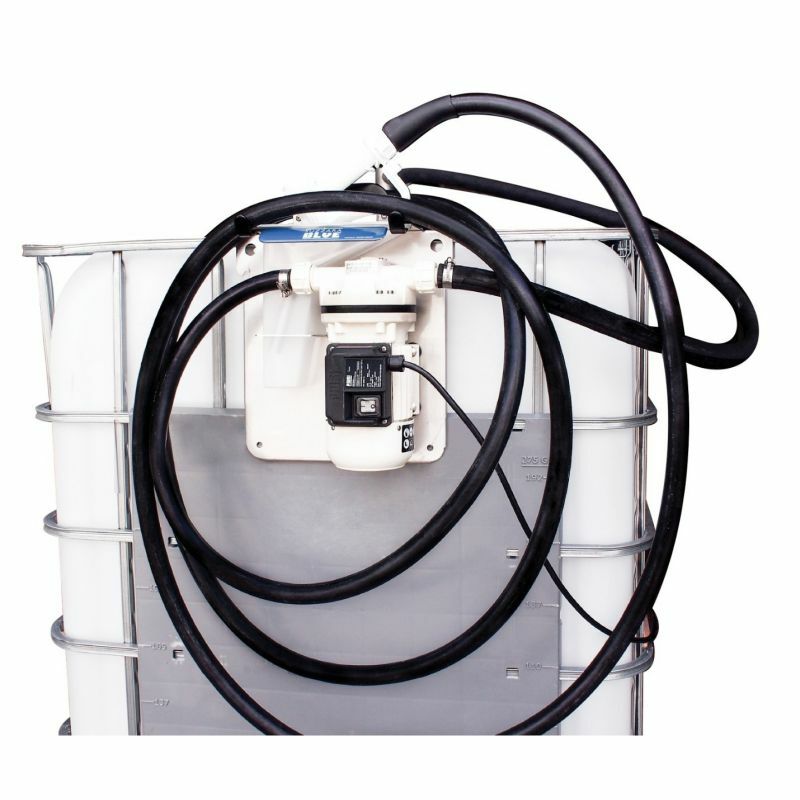 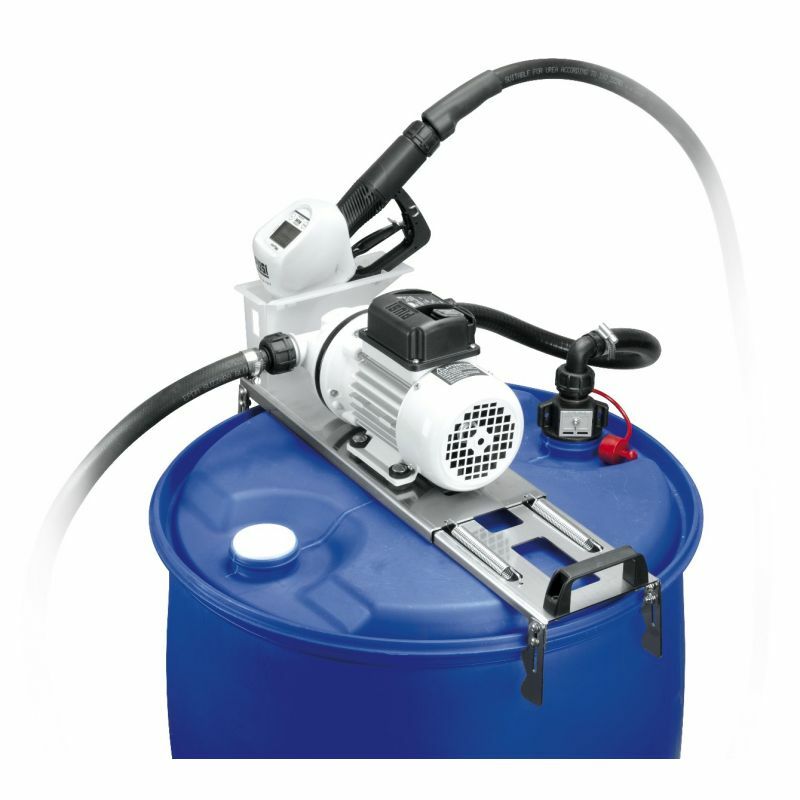 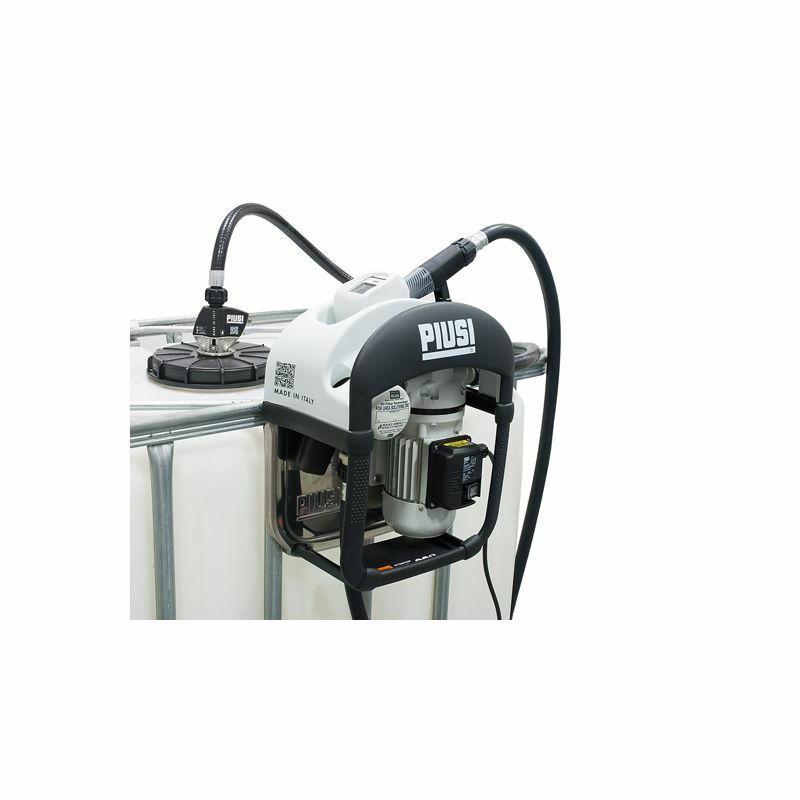 Fuel Transfer, LLC offers such tote pump kit options as the popular Piusi Suzzara Blue and Piusi Three25 DEF Dispenser. 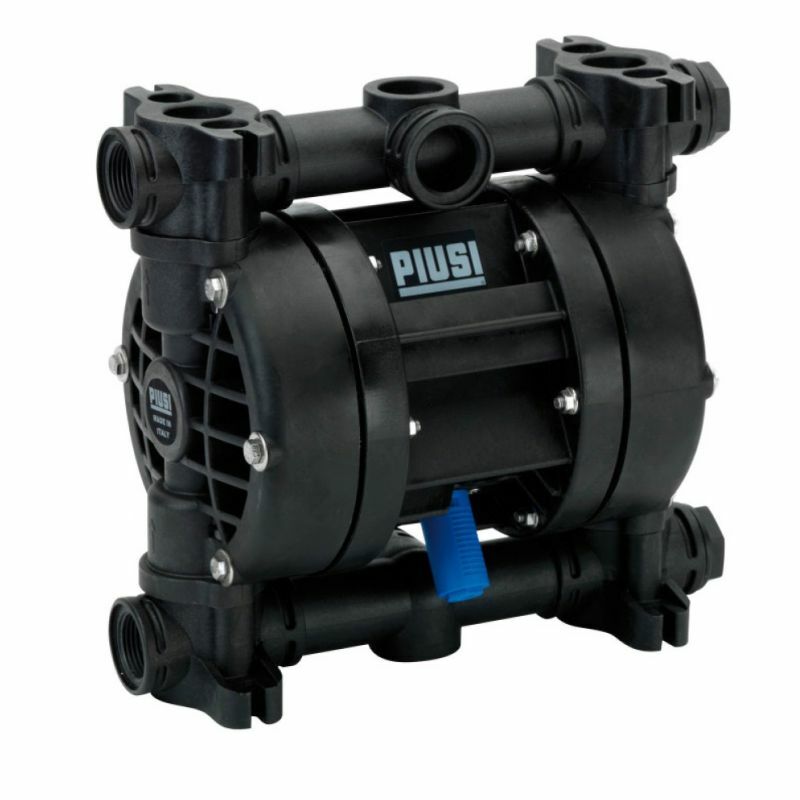 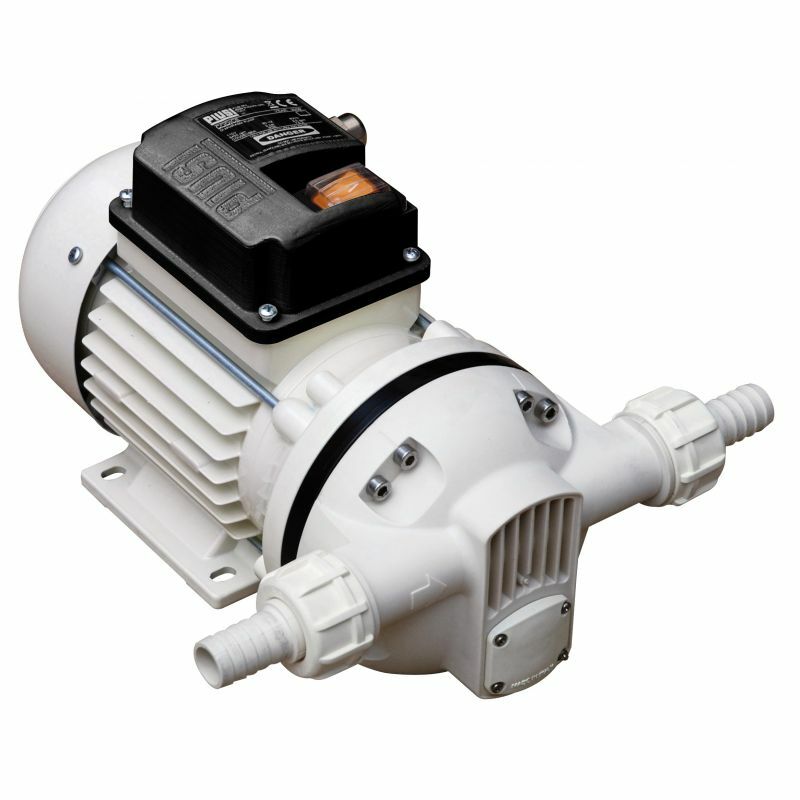 This high quality Italian brand of DEF pumps is available here at affordable prices. 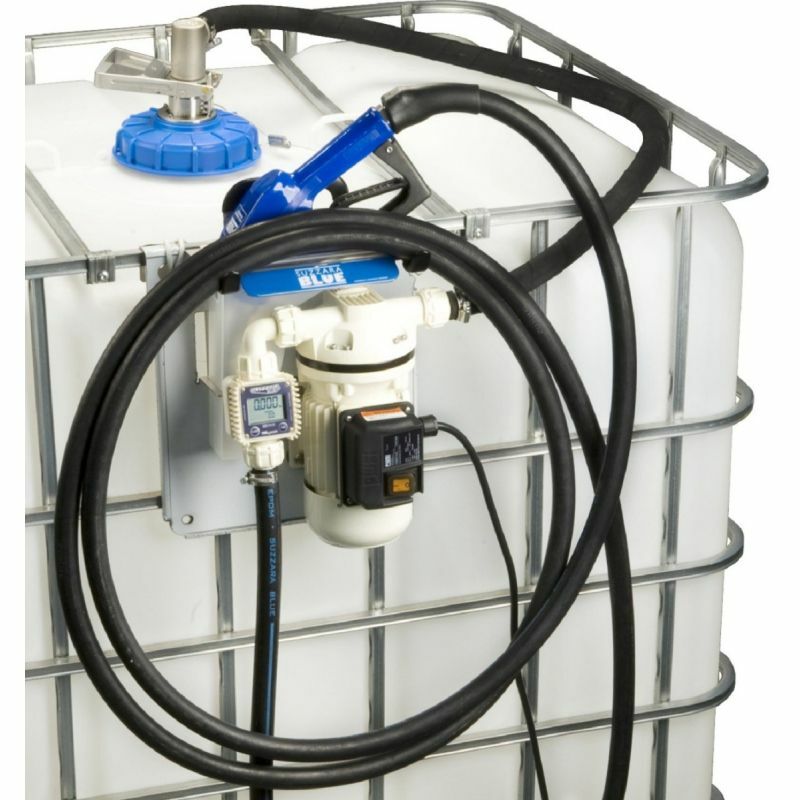 If you are a distributor and seeking resale pricing for these products, please call in as we do offer discounts not shown on the website.